Former UFC light heavyweight champion Lyoto Machida who’s coming off spectacular front kick KO of Vitor Belfort, which was happened to be the last fight on his UFC contract, revealed last month that he had agreed to a multi-fight deal with Bellator MMA. “He was slippy as f*ck, if you put oil on your body, the next day you sweat it out and you’re slippy as f*ck. I’m not [the] only [one] saying that; you can ask Luke Rockhold — he said he was slippery too and I went five rounds with [Machida]. “I was watching the video back and when I have his back he was shiny as f*ck and he had a six-pack like 15-year-old virgin boy. Then I saw his last fight with Vitor Belfort and he was fat as f*ck. What you can see, you can see. I’m not blind, go back and watch the fights. 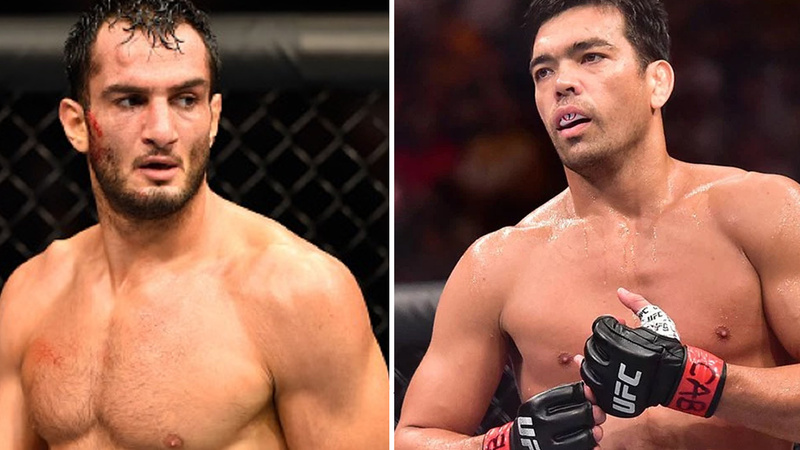 Back in 2016, Machida was suspended for 18 months by USADA, several months after he was pulled from UFC on FOX 19 rematch vs. Dan Henderson for admitting to using 7-keto-DHEA, which USADA classified as an ‘anabolic agent’. Now both fighting under Bellator, Mousasi says he is willing to fight again but insisted that he doesn’t believe on Machida, so Dragon has to undergo “extra” blood and urine testing if they lock horns again. “Rematch? 100 percent. And if we have a rematch, we should be tested the same as USADA — blood and urine — because he’s a cheater, 100 percent he’s a cheater. “I want to do it the same way,” Mousasi said. “So far, the commission has been doing a good job so everything has been fine. I think with Machida they should do extra testing and especially blood [testing] because I don’t trust that guy. Gegard is currently scheduled to meet welterweight champion Rory MacDonald on September 29th in San Jose, California. Gegard Mousasi Destroys Rory MacDonald Via Second-Round TKO!